Northern Capital Wood Products Ltd. can help make it a reality. 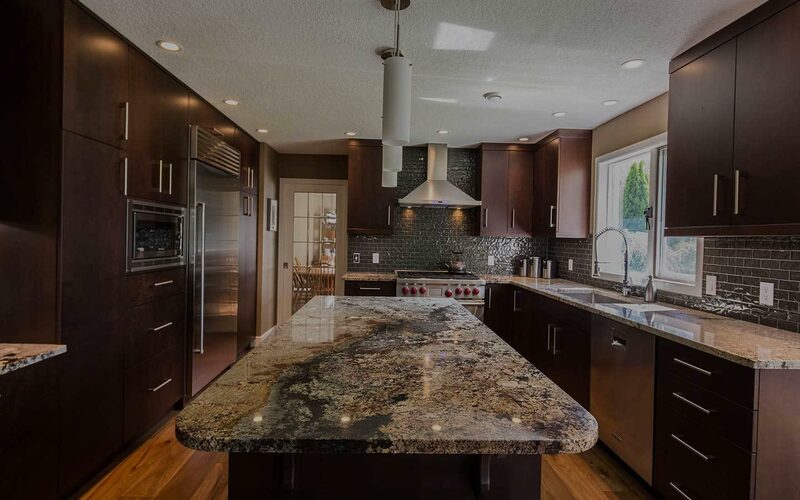 When you need a beautiful interior design, home improvement, or kitchen renovation in Prince George, call on Northern Capital Wood Products Ltd.! 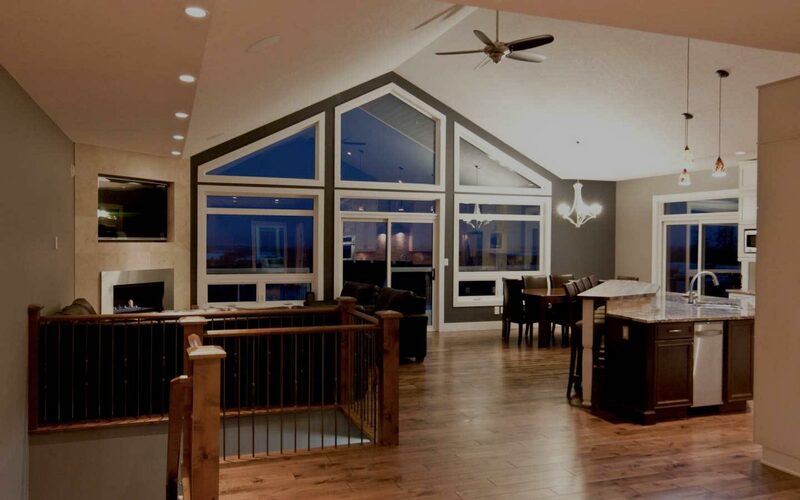 Whether you are in the planning stages of building your dream home, renovating your entire house, remodeling your commercial office space, or something in between, you will find superior value with Northern Capital Wood Products Ltd, located in Prince George. We believe that your environment should be a place of warmth and comfort, and that your living space should be uniquely your own and designed to suit your lifestyle. 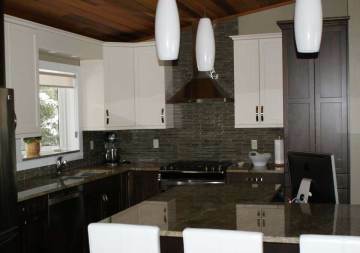 Hire our expert design and installation team to handle all your new build projects and home renovations in Prince George. We will help you make the space that you want to live and work in. If you are looking to create a unique sign to advertise your business with, we can help you create a one-of-a-kind sandblasted cedar sign that communicates what is different about your business. Northern Capital emphasizes the details, working to bring your ideas to life. 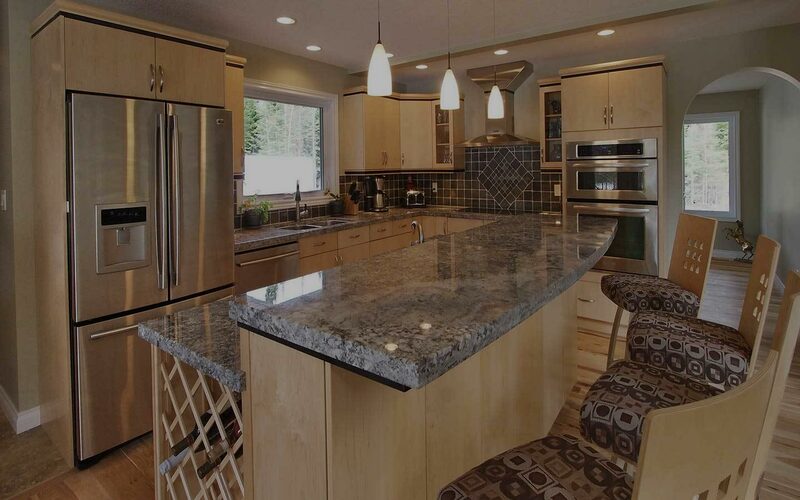 We offer a variety of home renovation services in Prince George to help make design a reality. 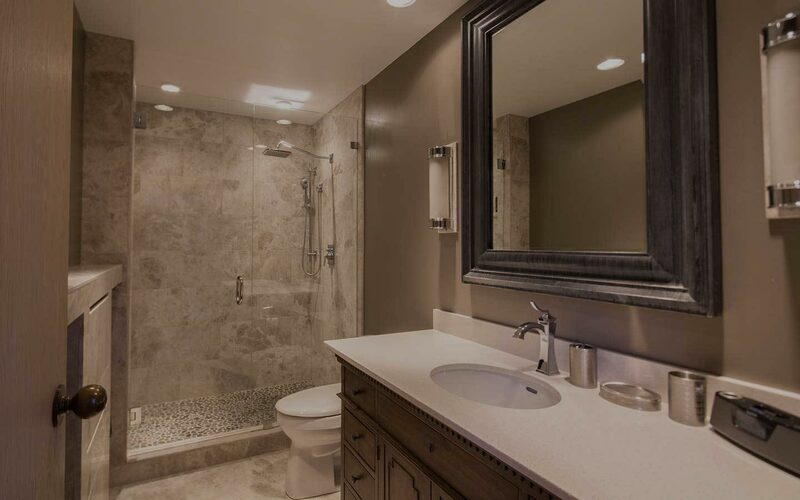 Kitchen cabinetry, bathroom tile, solid granite and quartz countertops, hardwood and vinyl plank flooring, custom glass showers, and a variety of other excellent products are all handled by our professional design team. Our showroom, with its knowledgeable staff, displays a beautiful show kitchen, offers natural stone and porcelain tile samples, and provides a wide variety of hardwood flooring. We rely on only the best brands in the business for our products. 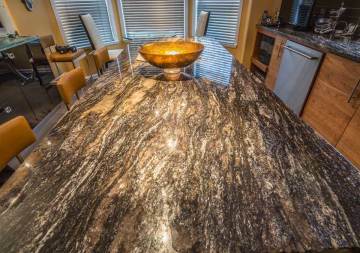 If you’re interested in granite and quartz countertops, there are over 1,500 slabs available to see and inspect. 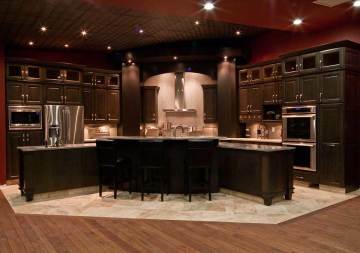 Visit our showroom to learn more about home renovation in Prince George. Like us on Facebook to learn more about our monthly promotions and specials. Our team is ready to create the home you’ll love. 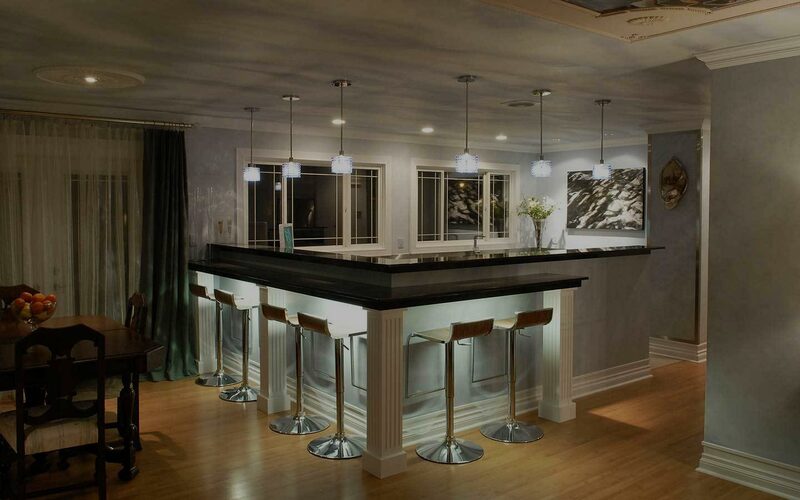 We do cabinetry and custom millwork for a unique look. Browse the top-quality products we will use in your home. 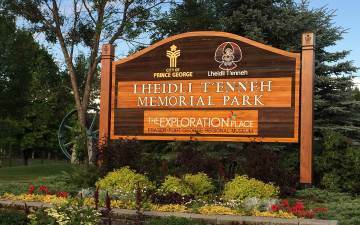 Communicate your message with a sandblasted cedar sign. 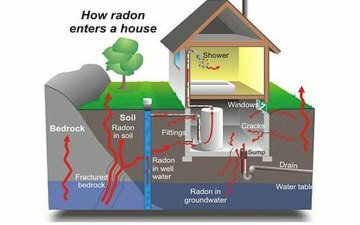 Keep you and your loved ones safe with our efficient mitigation services.